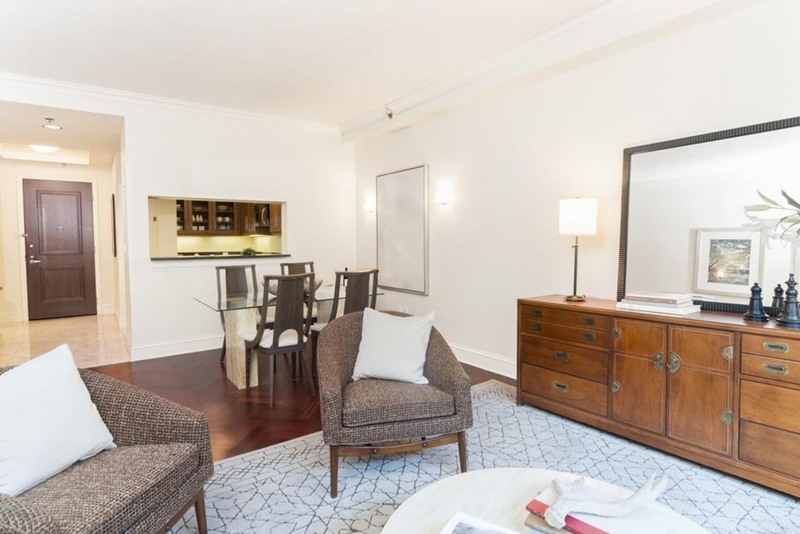 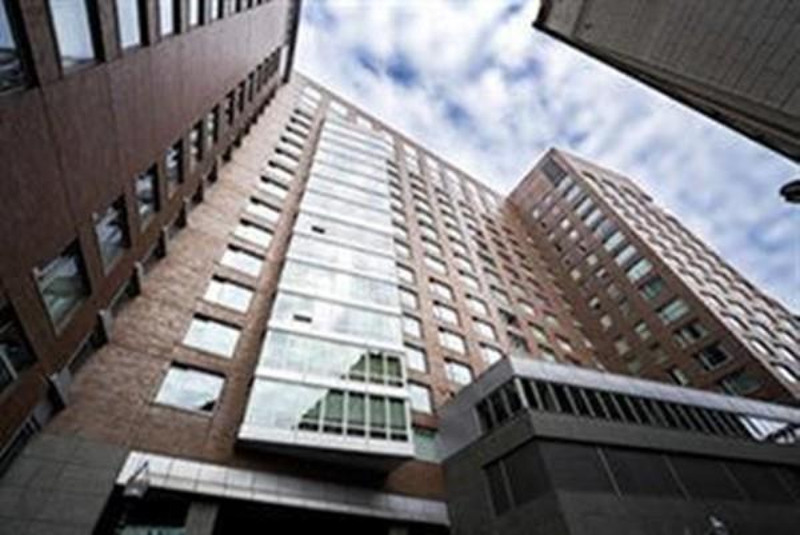 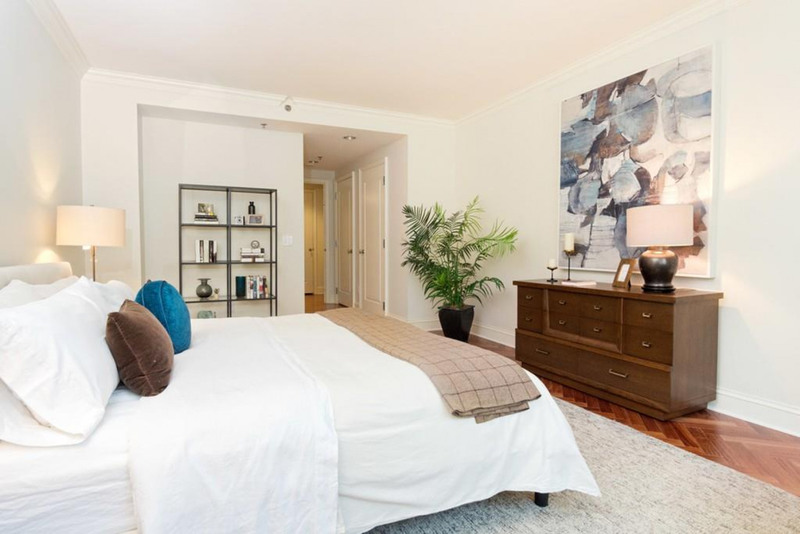 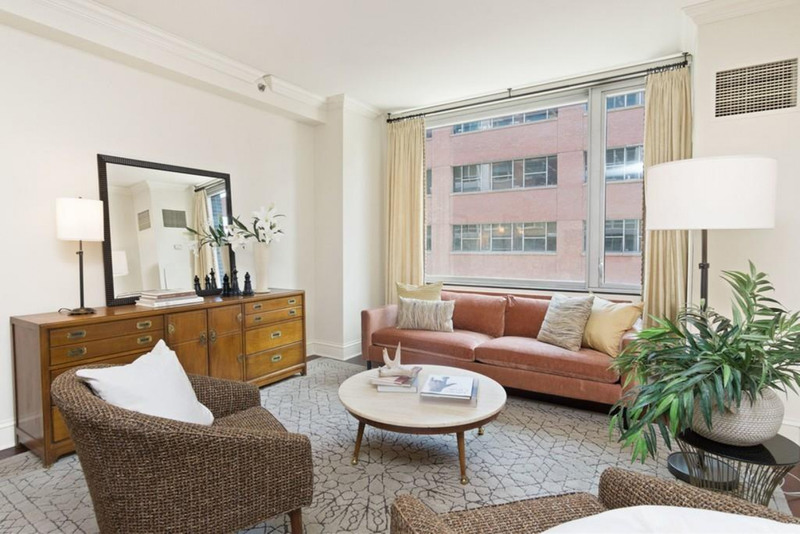 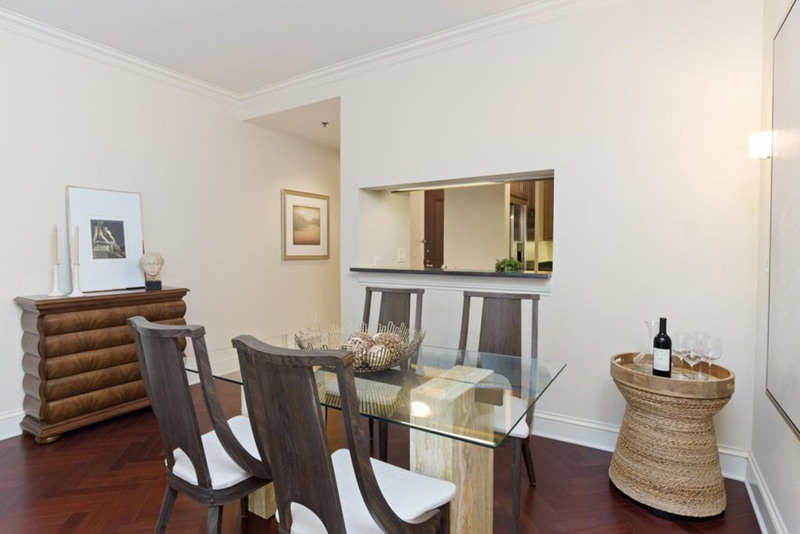 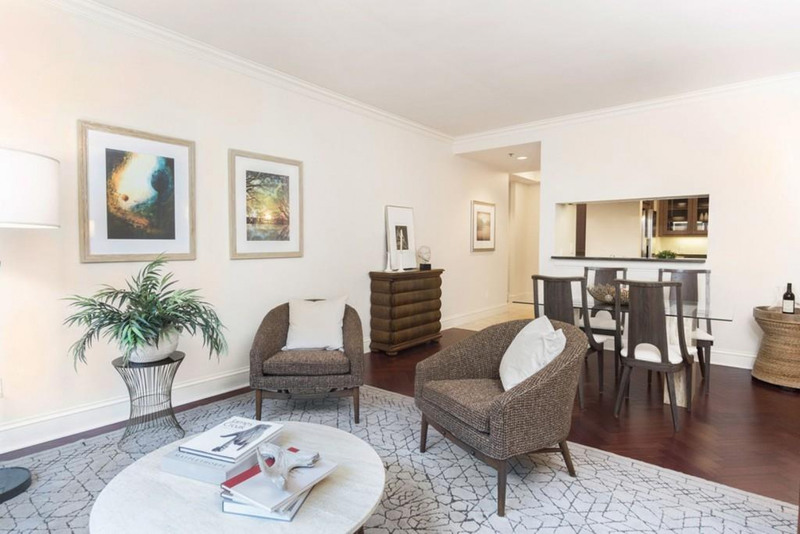 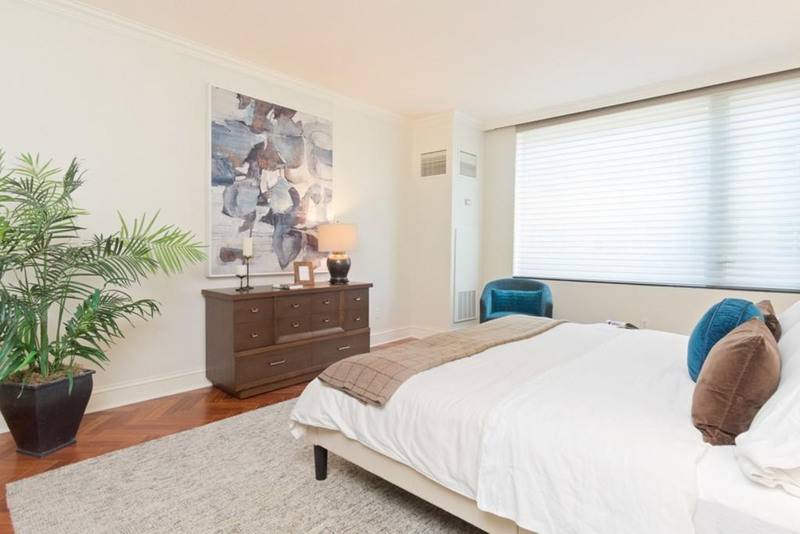 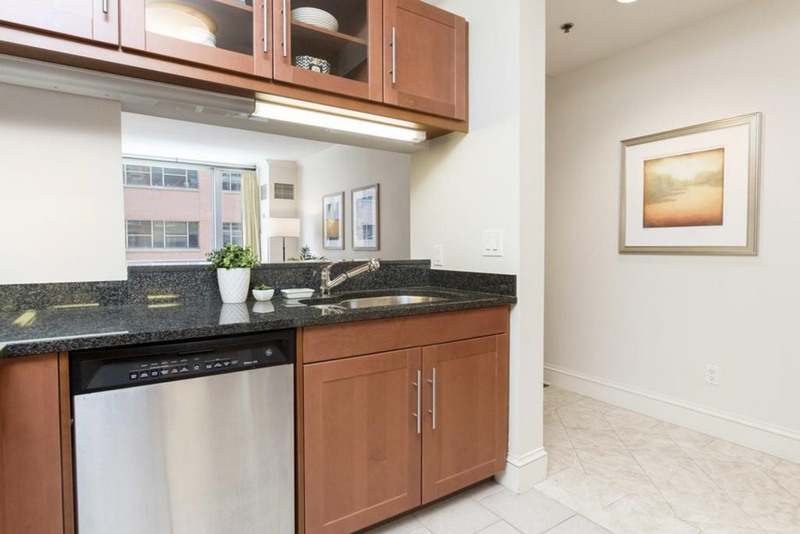 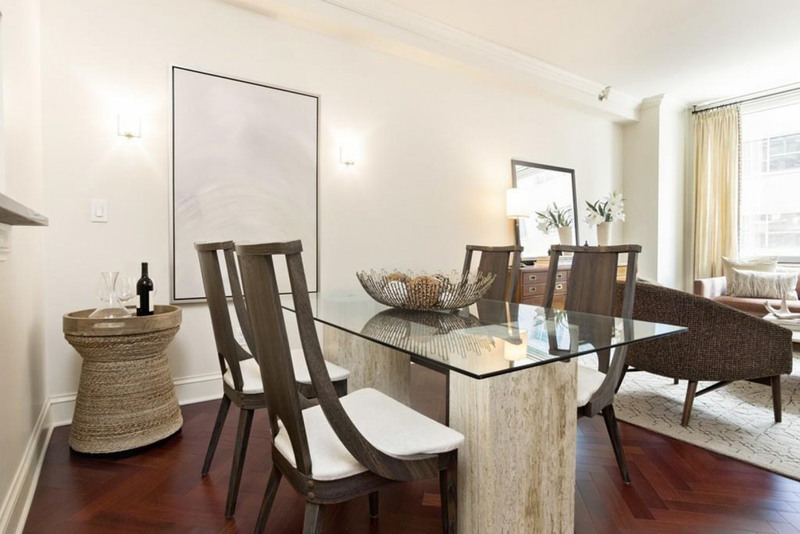 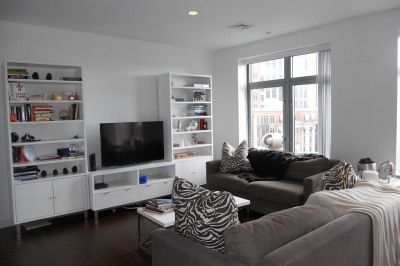 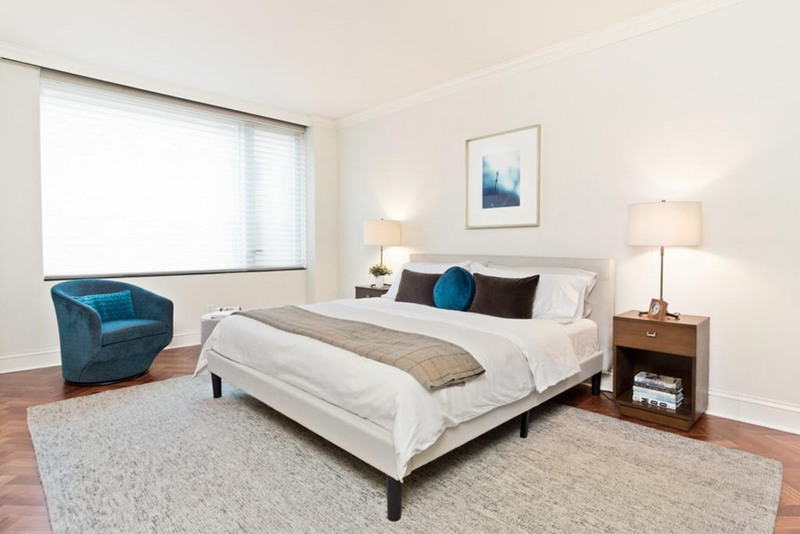 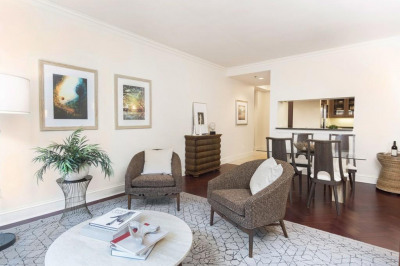 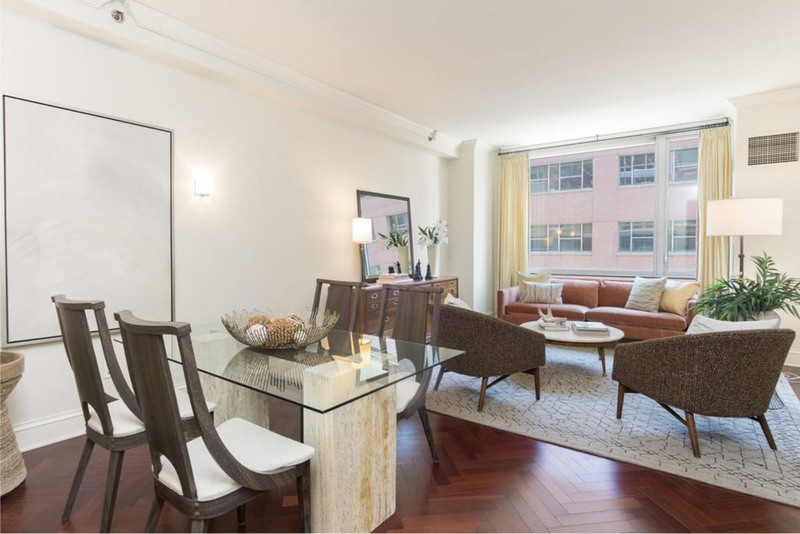 This amazing home is located in prestigious One Charles Condominiums in the heart of Back Bay. 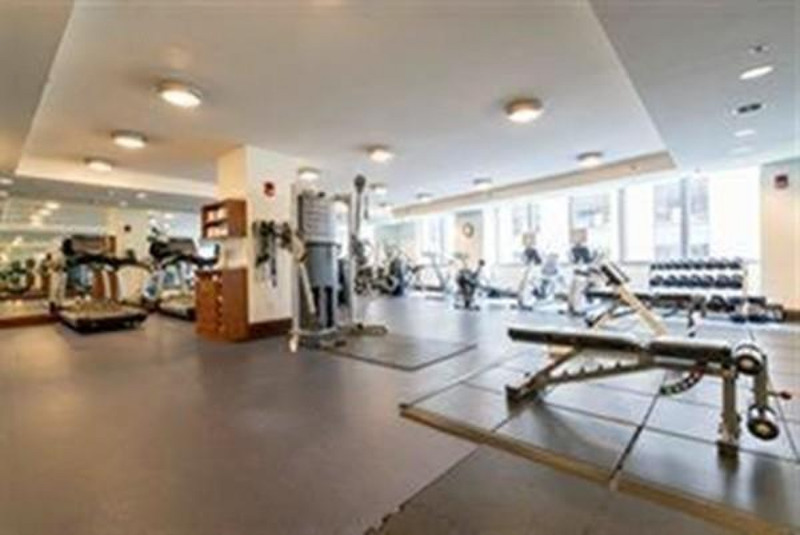 Across the street from the Public Gardens and close proximity to all the incredible shops and restaurants on Newbury and Boylston Street. 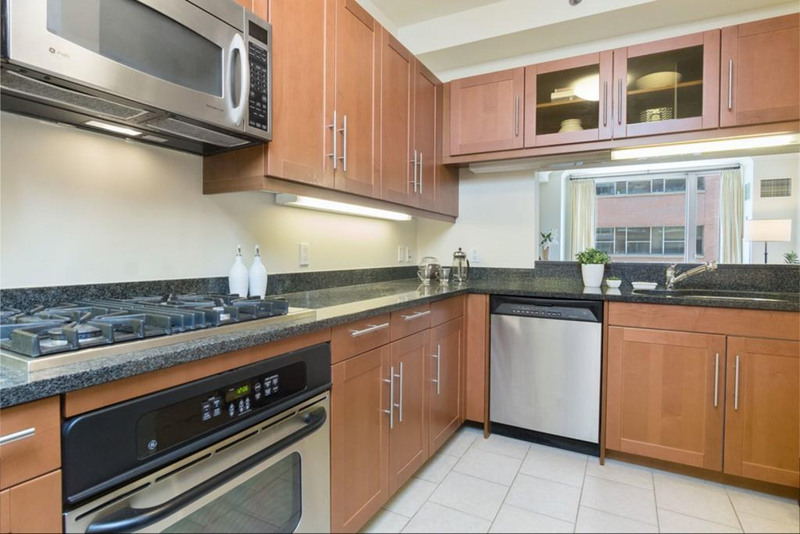 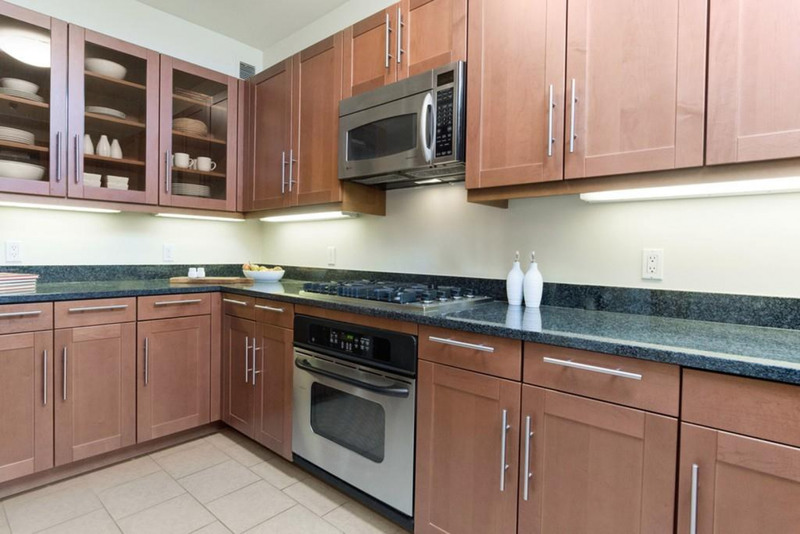 Over 1,000 square feet with garage parking included. 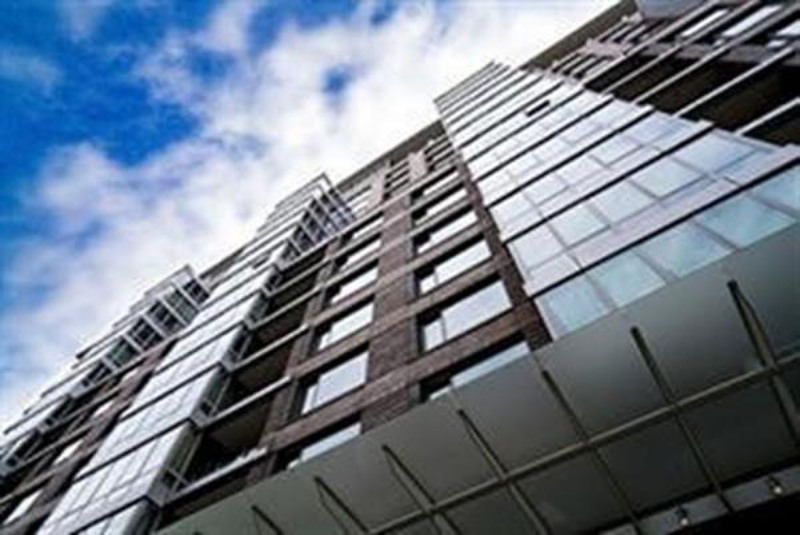 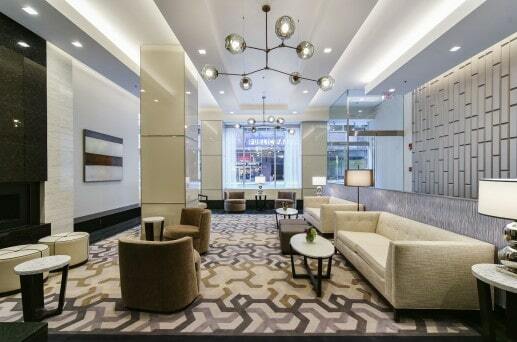 The building offers 24 hour concierge, doorman, security and parking. 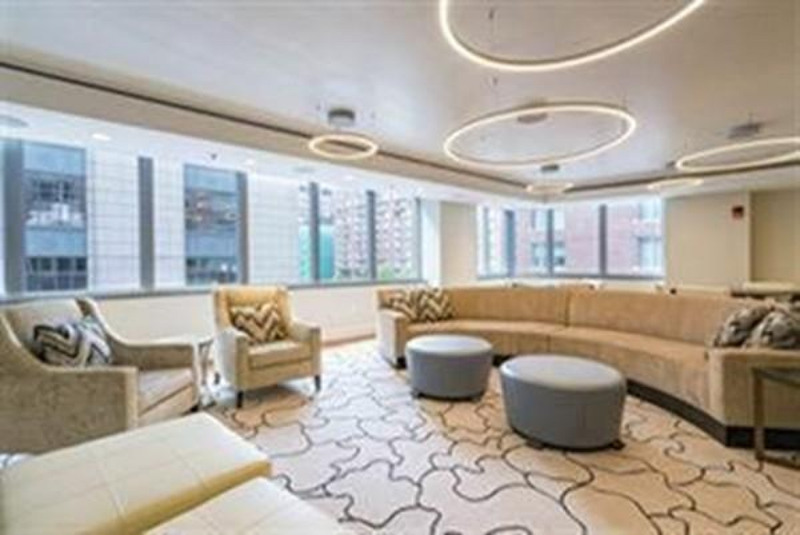 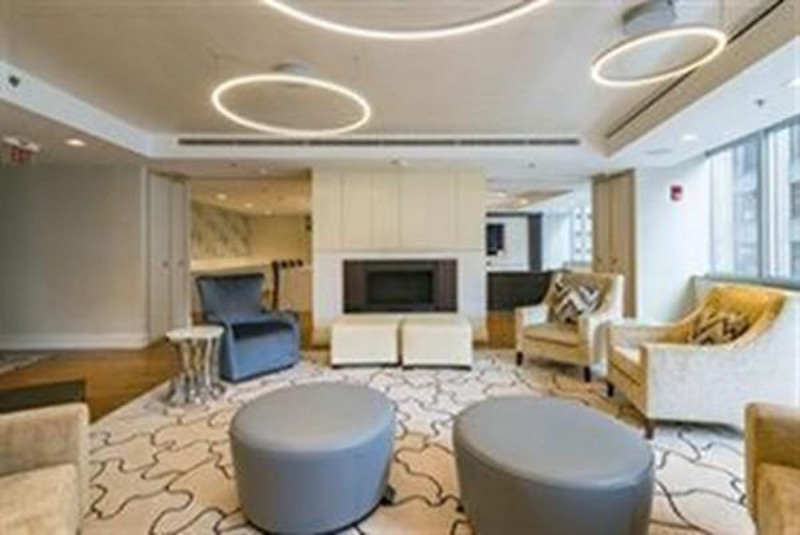 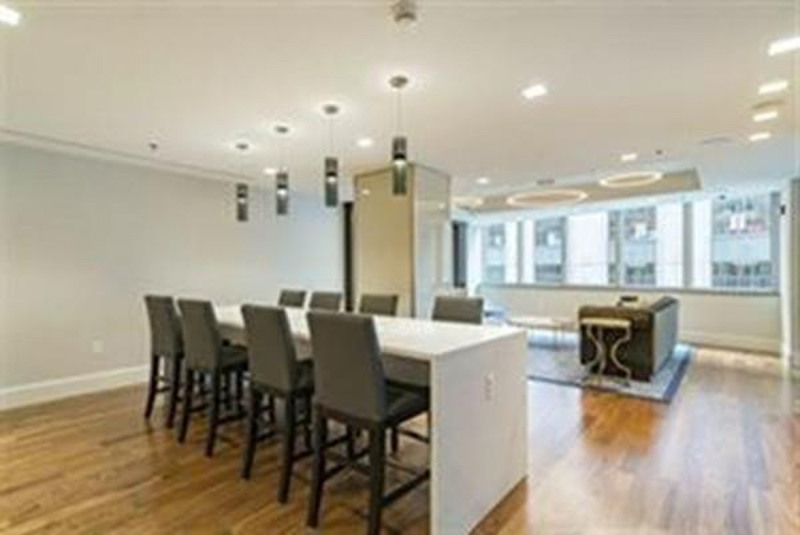 As well as newly renovated common areas including a fitness center, conference room, lobby and offers all the amenities one could ask for in a full service luxury building. 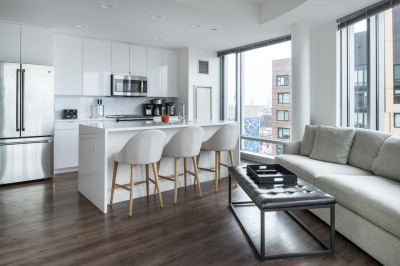 Content © 2019 MLS Property Information Network, Inc. 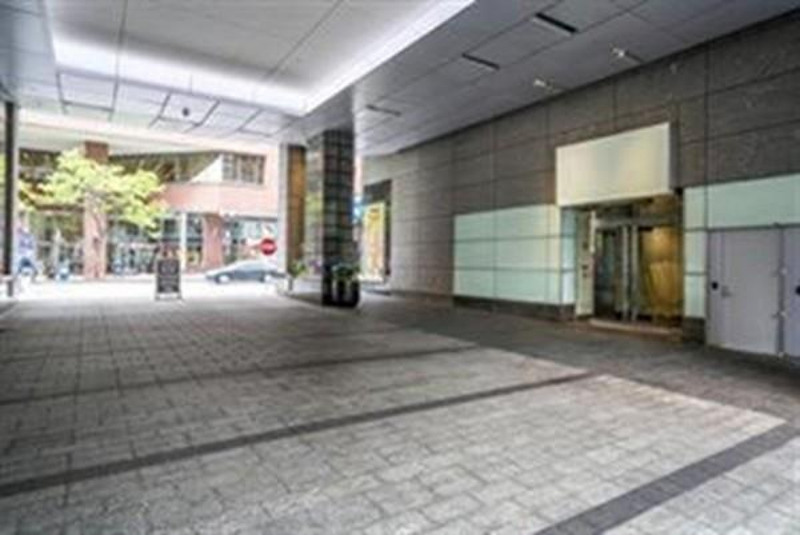 The information in this listing was gathered from third party resources including the seller and public records. 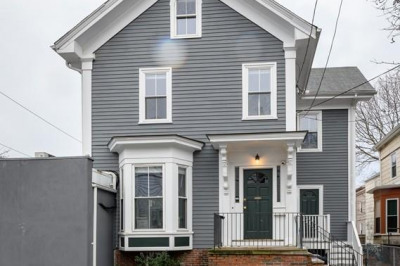 Listing information provided courtesy of Coldwell Banker Residential Brokerage - Boston - Back Bay. 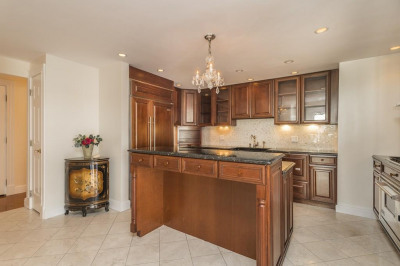 MLS Property Information Network, Inc. and its subscribers disclaim any and all representations or warranties as to the accuracy of this information.